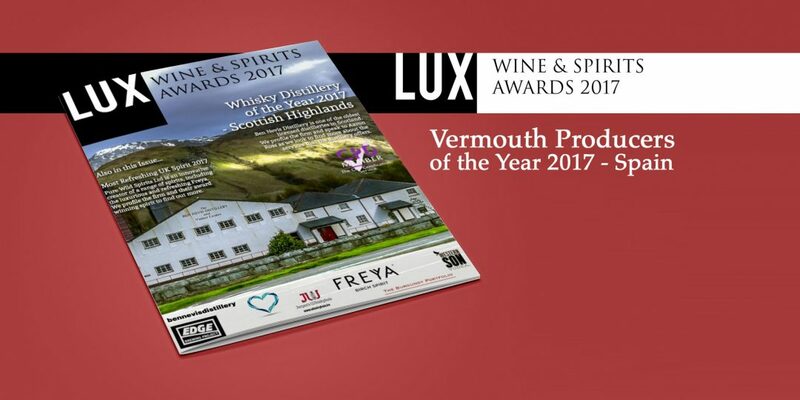 LUX magazine, specialising in premium products and registered in England and Wales, has named Padró i Família best vermouth producer of 2017, a new accolade to add to those obtained throughout the year. Once again we are delighted! Marked by a tradition stretching back over 130 years, our Padró & Co. vermouths – Rojo Amargo, Rojo Clásico, Reserva Especial, Blanco Reserva and Dorado Amargo Suave – are made following a gracious vermouth-making process that makes them unique and positions them in premium spots such as LUX magazine. This award is an addition to the medals won at the International Wine & Spirit Competition, Catavinum World Wine & Spirits, the International Wine Awards and the San Francisco World Spirits Competition by our five-vermouth range. Not forgetting the high tasting scores (90+) obtained from Guía Peñín, Spain’s most famous and prestigious wine guide or from one of Norway’s most important culinary magazines. 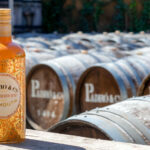 The Padró & Co. vermouth packaging, designed by the Padró team, combines a vintage style with an appealing current-day look. 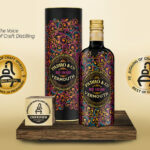 Our five vermouths follow the same aesthetics: coloured arabesques evoking the plants, flowers and spices used to make this alcoholic beverage and an oval label reminiscent of the traditional barrels. A perfect combination of the essence of the past and innovation. Awards such as this inspire us to keep developing new ideas and expanding our brands.